Improving your job ads can radically increase the quality and quantity of applicants you receive. Job ad spending accounts for, on average, 30% of a corporate recruiter's discretionary budget and you cannot afford to 'post and pray' that your job ads will be effective. 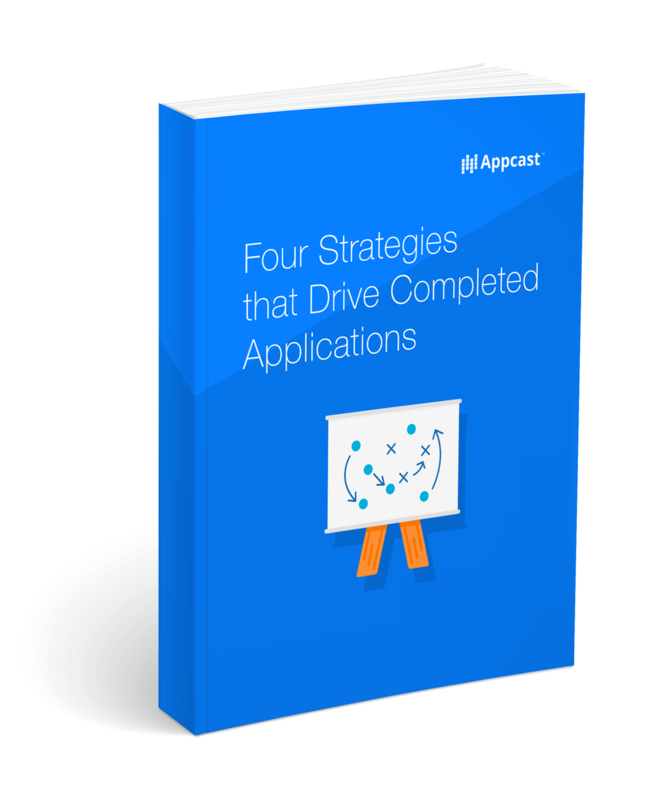 In this whitepaper, we give four strategies you can use to boost the quality and quantity of applicants from your job ads, increasing the ROI you get from your recruiting operation.